NYC Media Lab can help your company advance its technology acumen and achieve its innovation goals. In advance of our 2019 Annual Summit—NYCML’19—NYC Media Lab is building cross-promotional partnerships with events and conferences from across the national and international technology ecosystem. Learn more about NYC Media Lab’s core community and how we can partner. NYC Media Lab’s third annual Machines + Media conference, returning to Bloomberg on Thursday, May 23, will give special consideration to topics such as the impact of AI in a global economy, R&D priorities for media, and state of the art applications of AI, machine learning, computer vision and more. Apply to attend today. The fourth annual Combine accelerator program will wrap this April in a demo day to program mentors, corporate executives, and potential investors. Along the way, founders from the 2019 cohort have written about their innovative companies, detailing their target markets and evidence-based solutions for a range of enterprise and consumer facing problems. NYC Media Lab cultivates a community that includes the City’s leading media and technology companies, startups, investors, and university researchers to create an open innovation ecosystem. Contact us today to join. Smart companies know the answers aren't always in the room. That's where we come in. NYC Media Lab offers three levels of membership, ranging in depth of inquiry and engagement with the City’s universities. This is your opportunity to shape the future of media. Are you a student, faculty member, or a researcher pursuing projects with emerging media technology? Whether you focus on design, engineering or entrepreneurship, contact us today to tell us what you're up to.  The Combine coordinates the community of faculty, entrepreneurs and media executives and technologists that participate in the Lab to build a ‘spinoff engine’ focused on commercializing media technologies from universities. Sign up for our monthly newsletter to stay updated on the latest news from the City's corporate, university and innovation ecosystems. NYC Media Lab also produces two newsletters on data science and XR, which detail industry highlights each weekend.